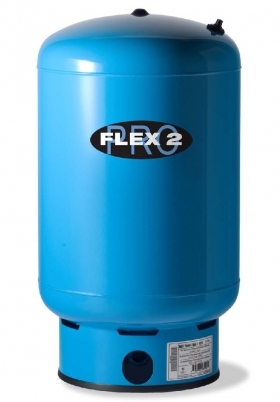 62gal Steel Pressure Tank – The Flexcon Flex2Pro H2P Well Tank is a uniquely designed pressure tank series built to handle a variety of uses. Mather Pump Service only provides top of line products for our customers, and this series of tanks is one of them. We happily sell and install the H2P well tank with the knowledge that Flexcon manufactures a durable, efficient, specially designed product. This well tank includes Flexcon’s special CAD2 technology, a controlled action diaphragm system designed to maximize drawdown and eliminate abrasion, and keep air and water separate. 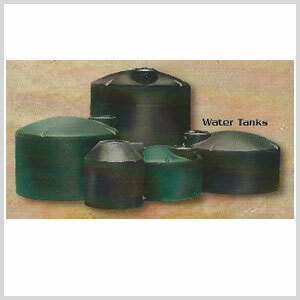 This product leads the industry in well tank design, which is why we proudly stand by this superior product. 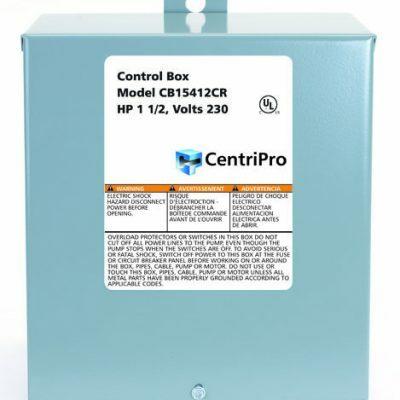 Along with this product we provide professional installation, and excellent customer service to answer all your questions before, during, and after purchase. For questions or more information, give us a call today!